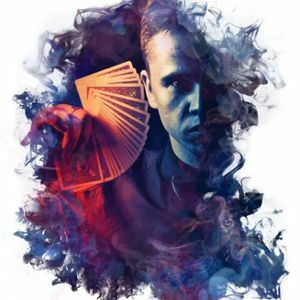 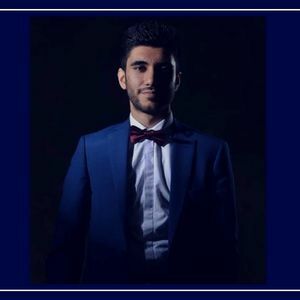 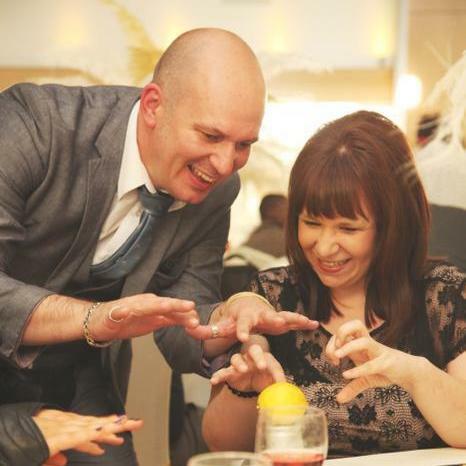 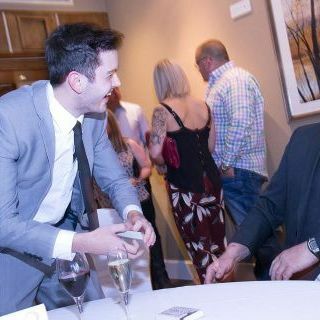 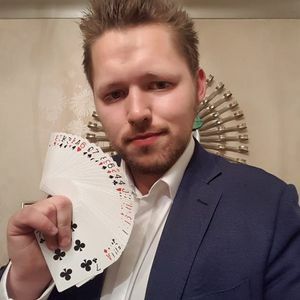 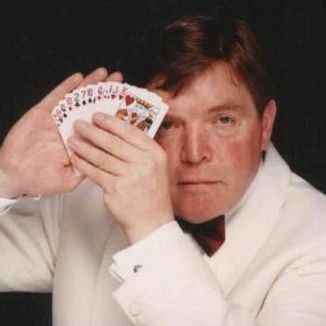 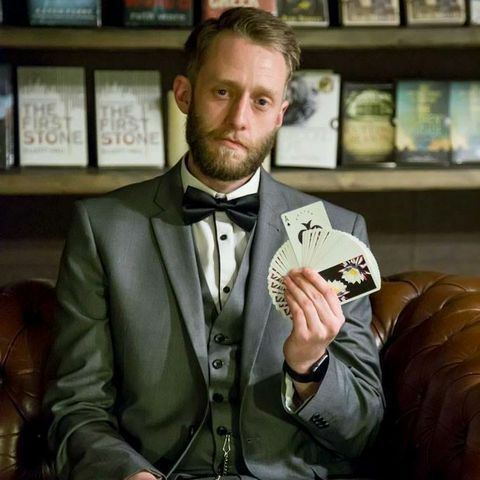 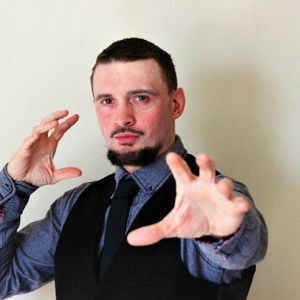 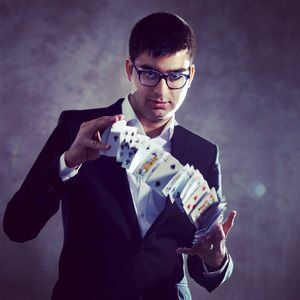 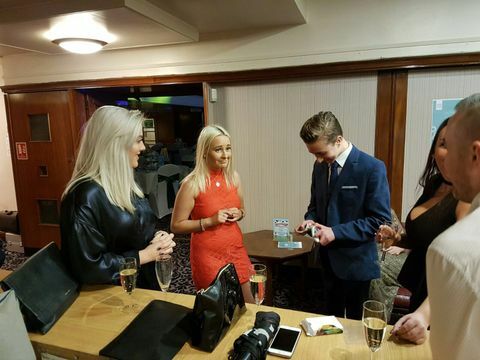 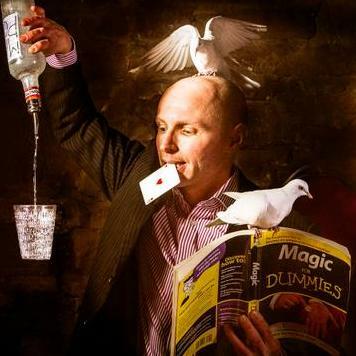 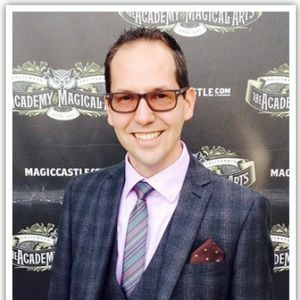 Are you looking for a Close Up Magician in Bradford, West Yorkshire? 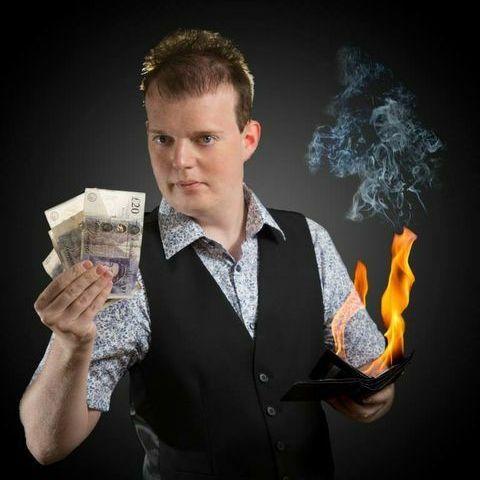 Our catalogue includes 46 acts available for hire in Bradford. 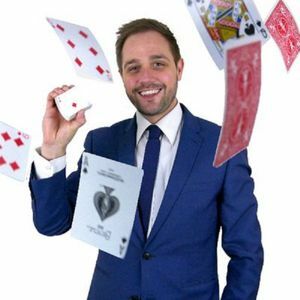 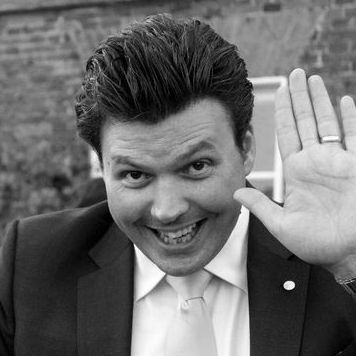 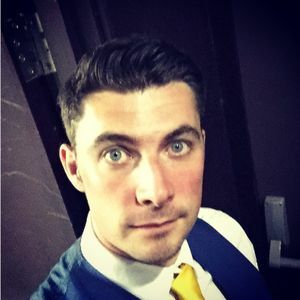 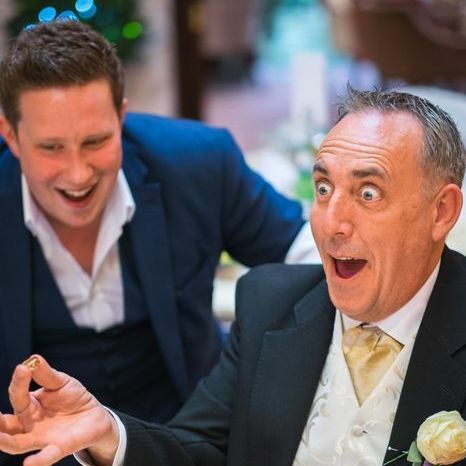 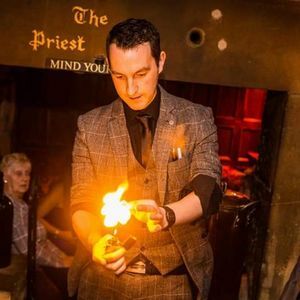 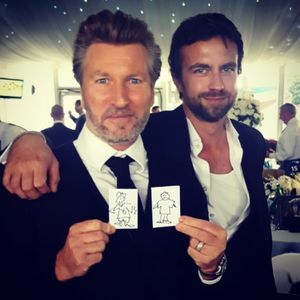 Recent review: Jamie was fantastic at our wedding all the guests were mesmerised by the magic, my best man still talks about the magic as it was that good. 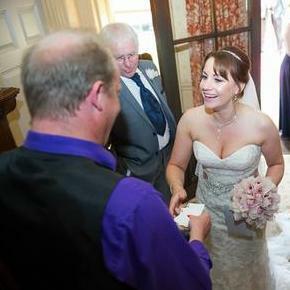 great professional service and will definitely be booking again for other events.